NPI foils and heat transfer labels distinguish itself through excellent compatibility, workability and consistency. This has led to our steady growth over the last 25 years. ​​NPI foils and heat transfer labels are safe meeting ROHS, REACH and other government standards. We check the source of our material all the way back to the origin of material supplier. ​​NPI only produces foils and heat transfer labels at the plant that do NOT emit hazardous materials into the environment. We are committed to preserving our planet for future generations. 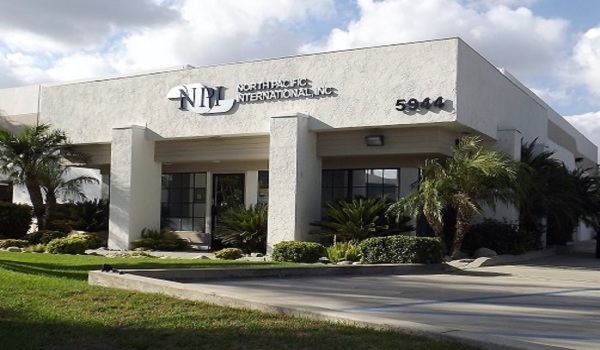 ​​Advanced technology and innovation are fundamental to NPI. You will see unique features and technology that can distinguish your product.